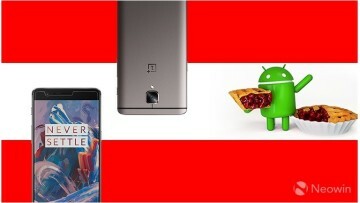 Three days ago, OnePlus released another preview of its Android 7.0 update. 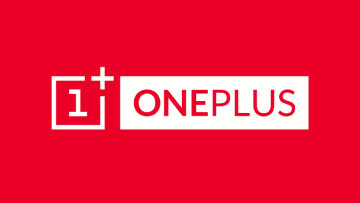 Like its other beta releases, the latest one was exclusively available for the 3 - but with no sign of a preview for the 3T, and with only a few days of the year remaining, it seemed very unlikely that the company would fulfill its promise to begin upgrading both handsets to Nougat by the end of 2016. 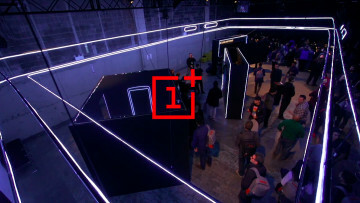 OnePlus says that its over-the-air update will be "incremental", reaching a small percentage of users initially, before a broader rollout begins "in a few days". 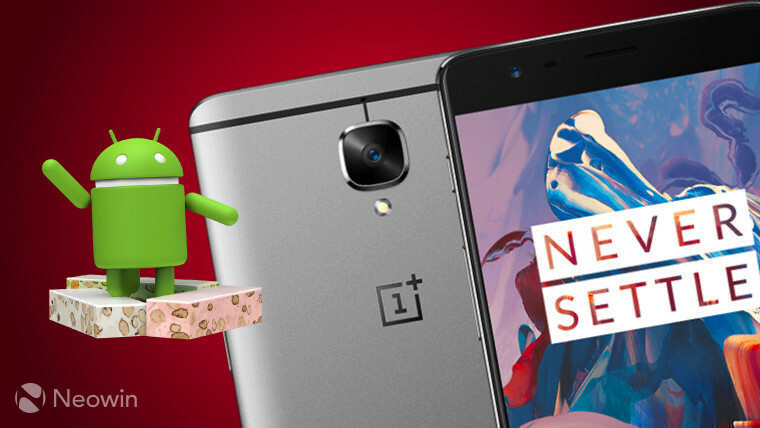 As the company had previously warned, if you've been running one of the preview builds on your OnePlus 3, you'll have to reset your handset and wipe its data to be able to install the official, non-preview release of OxygenOS 4.0.